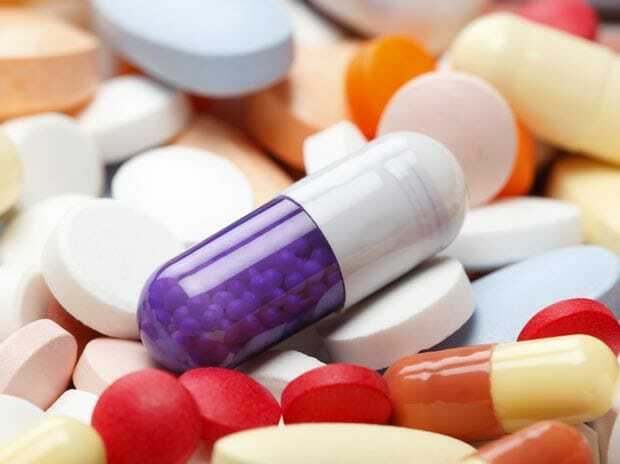 Country's pharma sector is likely to grow over three-fold to hit $55 billion in the next five years, even as the exports from the sector may slow down to grow at a CAGR of 7.98% owing to stricter regulations in markets such as the US, Russia and Africa, says a report. "Indian pharmaceutical industry is expected to touch $55 billion by 2020 as against the current size of $18 billion but the exports may slow down to grow at a CAGR of 7.98% in value terms due to tightening of regulatory mechanism in top exports markets of US, Russia and Africa," a joint report by Assocham and TechSci Research reveals. India is the largest supplier of medicine to the US and pharmaceutical exports from India rose from $3.44 billion in 2013 to $3.76 billion in 2014. "For example, Dr Reddy's pharma revenues in Russia dropped 9% in dollar terms despite a rise of 30% in Rubles. Hence, stabilisation of the currency is of utmost importance in generating revenues through exports," according to the report. Besides, exports of pharmaceutical products to Africa are being affected due to port delays and prolonged custom valuation, testing and certification requirements and the cost of returning consignments to India is huge and registration process for any generic pharmaceutical drug is time consuming, the report said.